When I did LOAD - Layout a Day - in February, I was making more pages than I had time to film. I shared all but the one above on my blog. I didn't get them all on YouTube though so I made the video below that goes through 5 layouts - a bit about the challenge and process of each one. Soon it will be time for LOAD514 starting May 1. Honestly, I hadn't planned to do this again so soon. I was going to wait until next February as I definitely wanted to repeat LOAD. It is just May is a busy month. However, when I saw the topic, I could not resist. May's LOAD is about making pages about your own past. I did quite a few pages about my younger days in February. This is an area where I haven't made nearly as many pages over the years. In fact for 2 decades almost, I only did pages about our lives as a couple. Finally I started doing the occasional page about my life before my husband and about things that concern only me and he isn't part of. I enjoy these pages and they present their own kind of challenge. One of the challenges is my lack of photographs from childhood through my 20's. 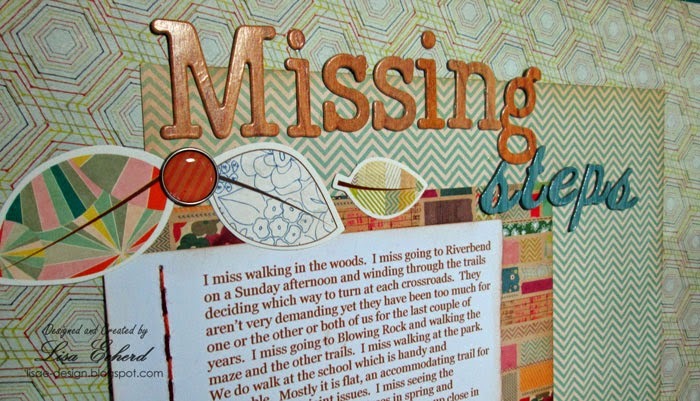 I'm going to be addressing that in my next product available here on my blog later this month or in early May. I'll have more about that later on. For now though, I hope you will join me and many, many others for LOAD514 to capture memories about yourself and your past. Here's the info. get prompts each day to inspire you and challenge you. I really enjoyed the experience in February and am looking forward to May. 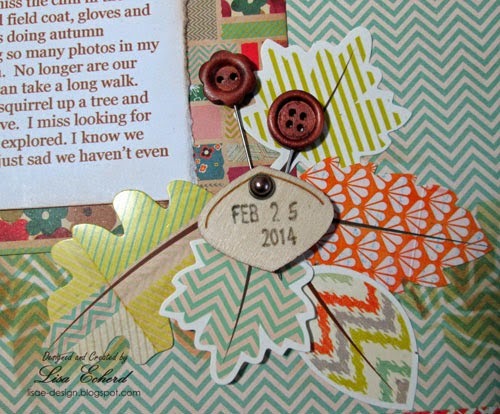 Love the subtlety of the leaves in the background and the clusters you created around this beautiful page, Lisa! 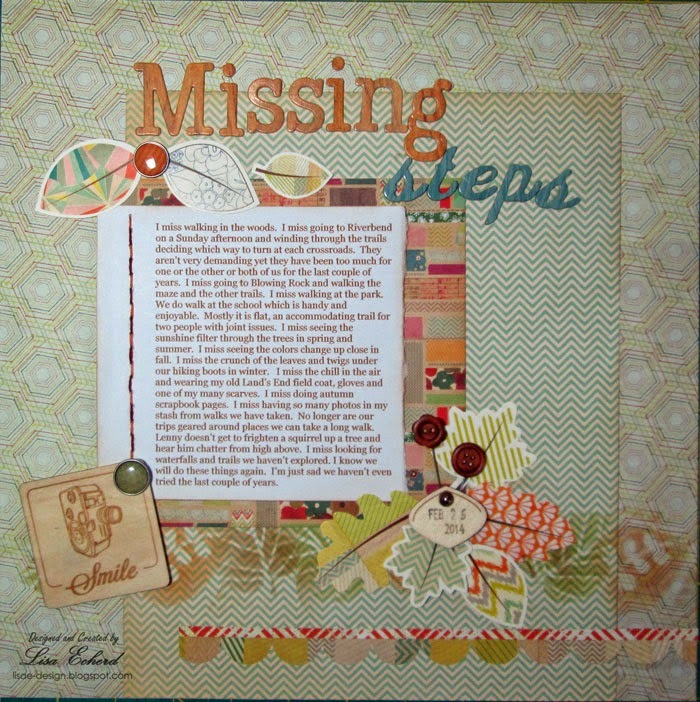 Another great layout…sometimes you just need to journal. I don't have very many photos of my youth either. Love all of them, it's hard to pick a favorite.